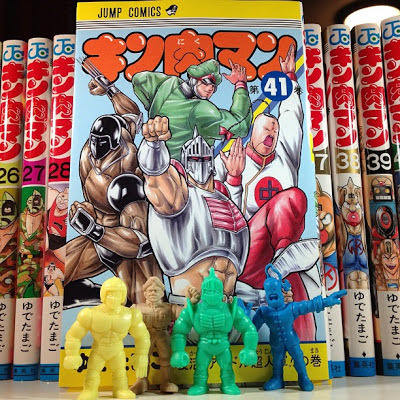 Kinnikuman Microman figures are my personal favorite! 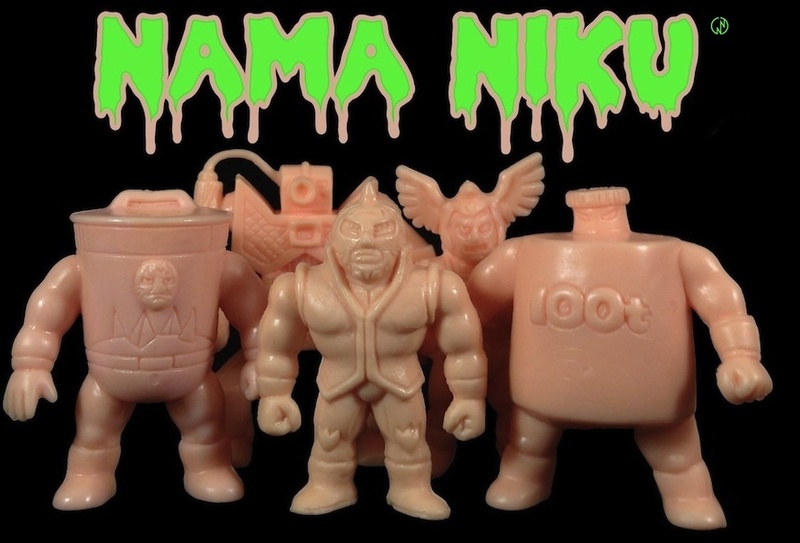 Cool collection from a long time Nama Niku supporter and all around great Kinnikuman fan! 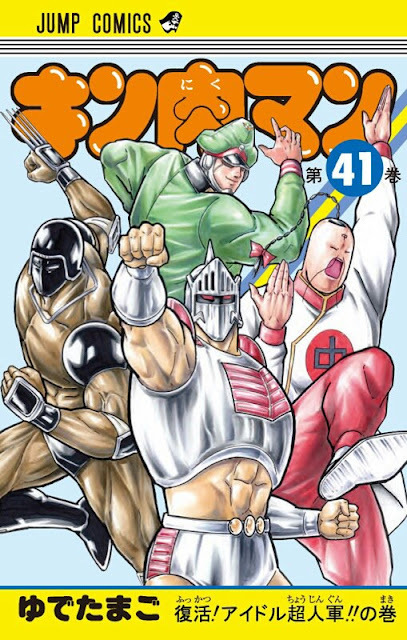 Kinnikuman vol 41 Cover Art! The colors on the recent cover really pop! 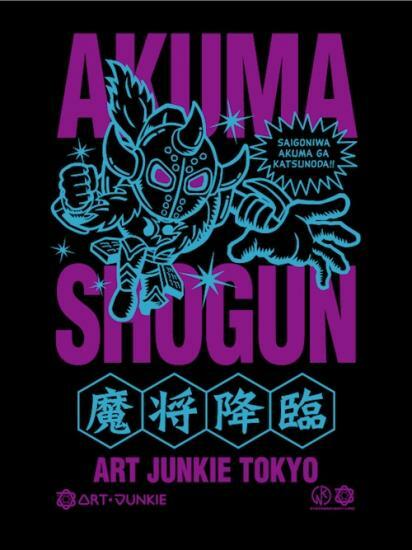 Killer artwork from a true blue Kinnikuman fan. 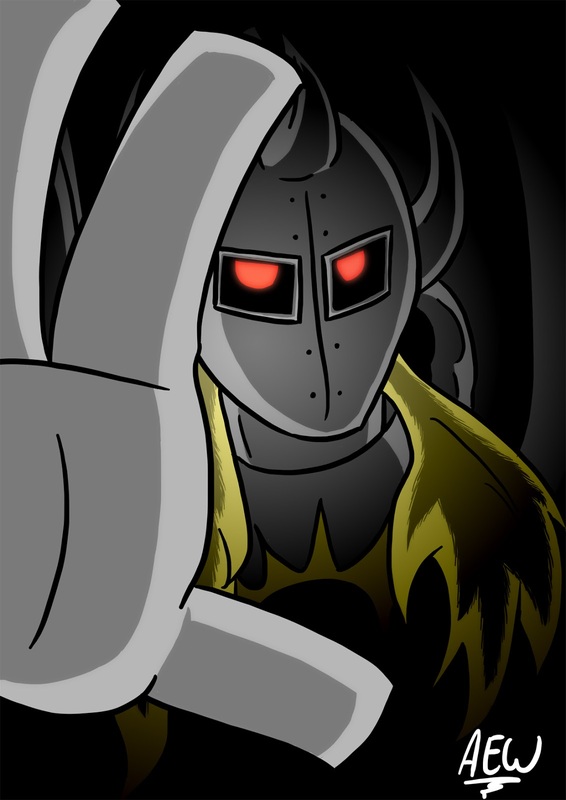 Be sure to check out his blog for comics, videos and more! An incredible spread of custom, hand sculpted Kinkeshi! Check 29emon's design and sculpting process over @Custom Kinkeshi Road. Also be sure to give his Masked Onion exclusive Wonder Festival keshi a look. 29emon is perhaps the most talented custom Kinkeshi sculptor out there. 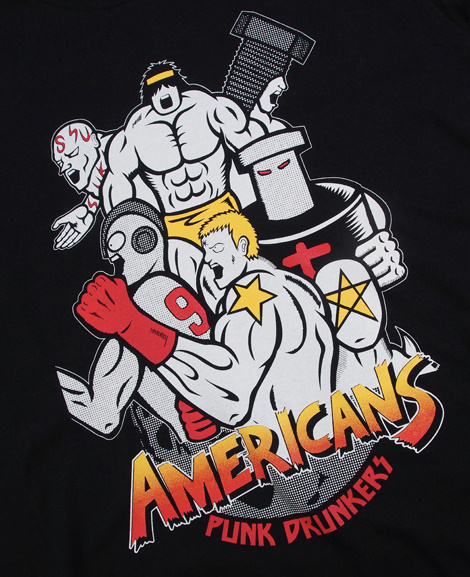 I would love to do a Nama Niku exclusive kinkeshi with this guy! Super Romando collection + Awesome custom figures! Calling all Yudekkii! Interested in showing off your Kinnikuman collection? Nama Niku will be featuring a new Kinnikuman collection from fans around the world every Friday (Kinyoubi). Collections large or small are welcome. 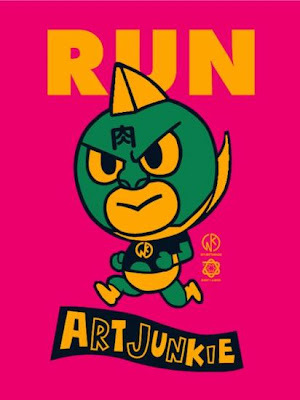 Anything Kinnikuman related works. 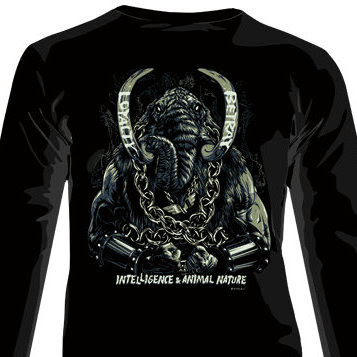 Please send 1 to 4 pics to namanikublog@gmail.com, and include your name or alias. 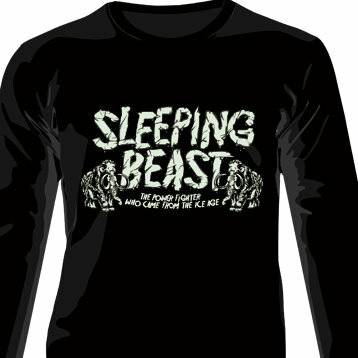 Really picking up an old school hxc shirt vibe from this sucker... GO!